"Of all the hardships a person had to face, none was more punishing than the simple act of waiting." 2017 comes full of books and I have no money, so it's gonna be fun not eating for a while. Or doing nothing besides buying books like a mad woman. Ummm... Can I trade books for emotions? I have a lot of them... Damn you, classic economy! Damn you, I say! Anyway, here are my five most anticipated 2017's reads, plus a bonus book I couldn't include in the list 'cause it doesn't have a cover or even a title yet. Which books do you need to read like righ now? Tell me in the comments! I think I'm gonna cry. Really. 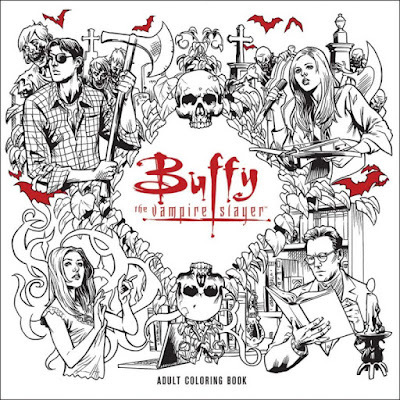 Without exagerating a bit, Buffy the Vampire Slayer is always on my mind and it's part of my dark soul, and now I'm gonna be able to color in Buffy, the Scoobies and all the baddies. Be still, my heart. 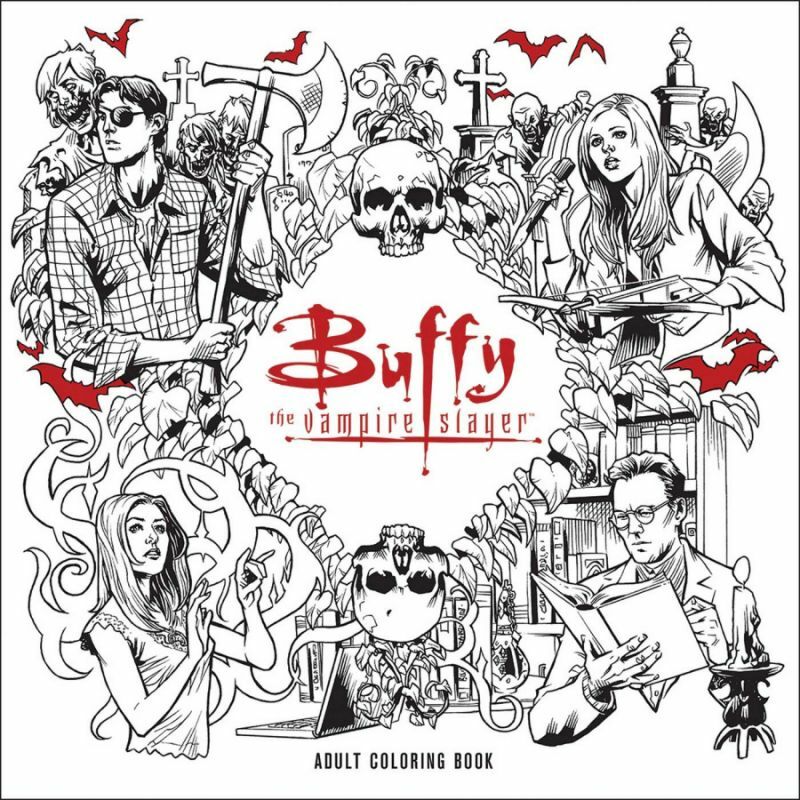 Containing forty-five intricately-detailed original illustrations ready for you can add your own colors to Buffy and the good guys as well as all the big bad guys! When we thought The Lunar Chronicles was over, here comes everybody's favorite flirty android, Iko, and her adventures in graphic novel form. Gimme. 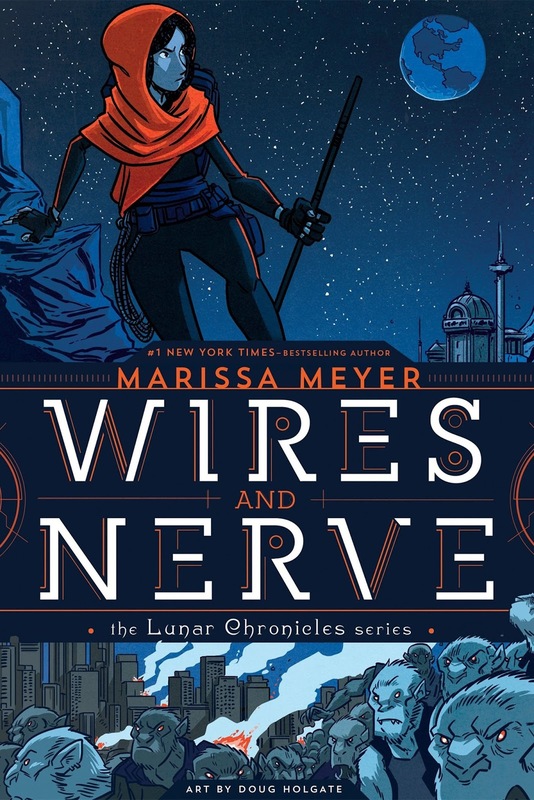 In her first graphic novel, bestselling author Marissa Meyer extends the world of the Lunar Chronicles with a brand-new, action-packed story about Iko, the android with a heart of (mechanized) gold. 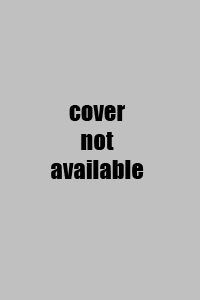 When rogue packs of wolf-hybrid soldiers threaten the tenuous peace alliance between Earth and Luna, Iko takes it upon herself to hunt down the soldiers' leader. She is soon working with a handsome royal guard who forces her to question everything she knows about love, loyalty, and her own humanity. The second book took me ages to read, for some reason, probably not the book's fault, though, but my brain's. Even so, I really like this series and I can't wait keep reading it. I love Slasher movies, so I'm really happy about this book. Generally brunette, abstemious (or not), virginal (or not) and always badass. 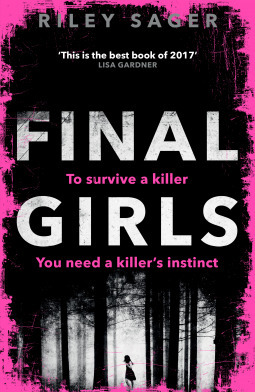 Final girls rule, damn it! I've never really cared about Wonder Woman, but this book sounds pretty cool. And after reading the Six of Crows duology, Leigh Bardugo can write anything and Imma read it. 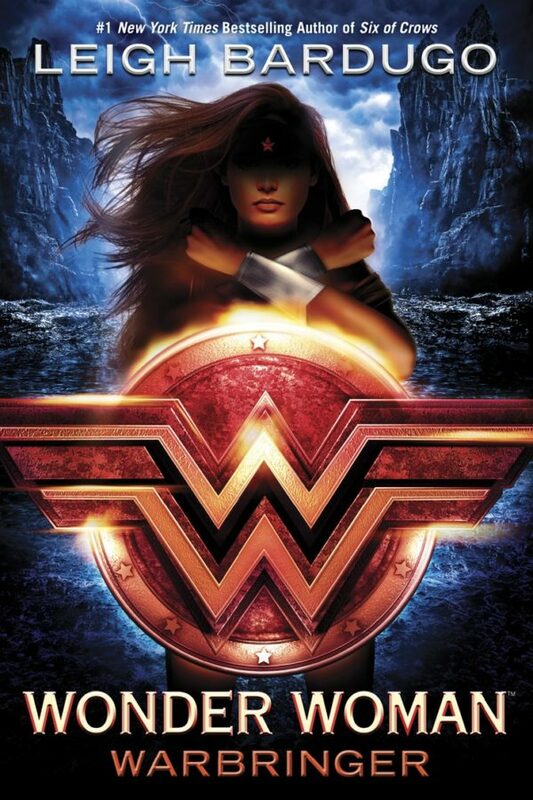 She will become one of the world’s greatest heroes: WONDER WOMAN. But first she is Diana, Princess of the Amazons. And her fight is just beginning. 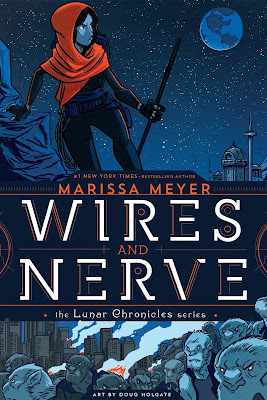 Marissa Meyer and superheroes. Sing me the hell up. She's mah queen and I shall read everything she writes. 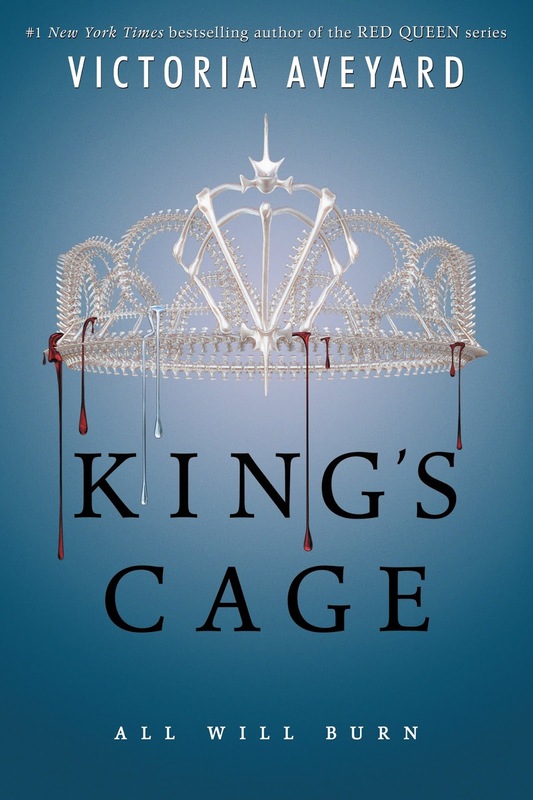 I can't wait for King's Cage. The ending of the last book was crazy! New follower via GFC and Bloglovin, have a good weekend. 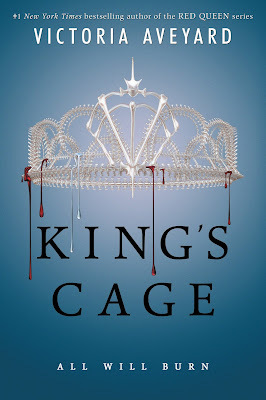 I also want to read King's Cage! :) can't wait for it to come out! New follower, hope you have a nice weekend.